All goods are shipped from the warehouse. You can not pick up the goods at the office. 2. Regulations set out the terms and conditions of sale by the Grupa Performance Sp. 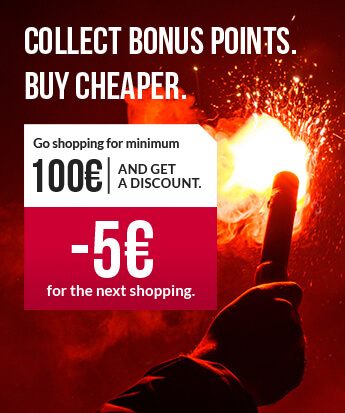 z o. o. , which sells fireworks over the Internet via the website: https://dynamitshop.com. 3. 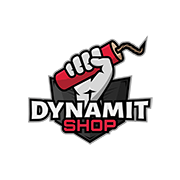 Any person placing an order in store https://dynamitshop.com is required to read the following terms and conditions. 1.Order in the Online Store shall be made by Filling form available on the website https://dynamitshop.com. Account registration is required to place an order. 3. Grupa Performance Sp. z o. o. reserves the right to refuse an order, if the data provided by the customer will be incomplete, or if the data provided is incorrect or inconsistent with the real. https://dynamitshop.com does not take responsibility for the consequences of a false indication of the customer data. If the order is prepared and has left shop our commitment for it ends. As a client ,youwellknow how the law works in your country. So if you are making your order you are making it for your own responsibility. 1. Making order on our website indicates agreement to accept sale document without a signature. 2. Our primary sale document is receipt, which is a proof of transaction. On Customers request we can also add VAT invoice to package with order. To receive invoice please inform us about it by making appropriate note in additional information of order.  • Debit card – Visa or MasterCard - Transfer is immediate. • PayPal - Transfer is immediate. • Western Union - Customer must send us: senders name and surname, MTCN code, precise value of transfer and sender country. These information should be sent to kontakt@sl- group24.pl. 1.According to the Act of 2 March 2000 on the protection of consumer rights and liability for damage caused by dangerous products (OG No. 22, item. 271, as amended. d.) the buyer has the option to return products purchased within 10 days from the date of purchase (receipt of products) while maintaining the account (receipt).Repayment is done at the expense of the requesting. Returned goods cannot bear signs of use. The product must be supplied unimpaired, that is such way in which it was delivered to the customer (and in the original packaging). If the merchandise is returned in accordance with the rules and applicable law, Grupa Achilles SP. Z O.O. returns the amount paid for the purchase within 14 days the same way that your order has been paid. In the event of a recall or failure to collect parcel delivery costs will be deducted from the amount refunded and the customer is obliged to pay a processing fee of 20 euro. 3. Physical defects (damage) should be notified without a delay, at the latest within 7 days of receipt of shipment. Complaints are recognized in the period of 14 working days from the date of notification by customer of dynamitshop.com store. The customer is informed of the outcome of the complaint by mail or telephone. 1. Seller reserves the right to change prices, quantities, removal and addition of goods available in the online store dynamitshop.com at any time. In matters that are not regulated by the relevant provisions, the Civil Code regulations are applied: the Act of 2 March 2000 on the protection of consumer rights and liability for damage caused by dangerous products (OG 2000 No. 22, item. 271 with amendments.) together with other provisions of applicable law.